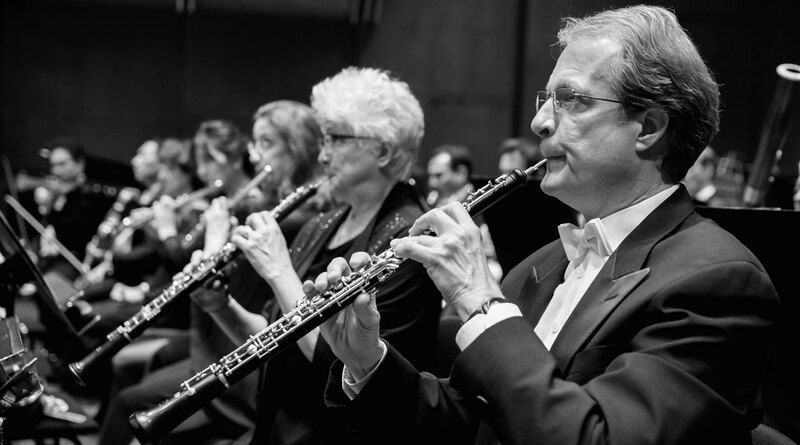 The Philharmonic performs Bartók’s thrilling Concerto for Orchestra — a tour de force in which every section of the orchestra shines in the spotlight, ending in a fugal whirlwind for all forces. 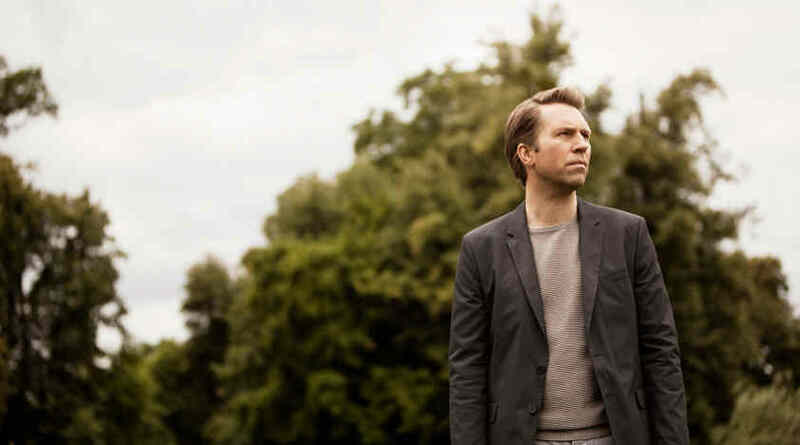 Artist-in-Residence Leif Ove Andsnes solos in Debussy’s rhapsodic Fantaisie, a work of "tremendous beauty," according to the "pianist of magisterial elegance, power and insight" (The New York Times). The commission for the Concerto for Orchestra, Béla Bartók's last completed orchestral work, came about as an act of kindness at the suggestion of fellow-Hungarian expats, conductor Fritz Reiner and violinist Joseph Szigeti, and was set in motion by Boston Symphony Orchestra music director Serge Koussevitzky. Bartók had fled Nazi-occupied Hungary and had come to the United States in 1940, but he felt displaced and depressed, was seriously ill with leukemia, and was in dire financial straits. He thought his life as a composer was finished. His friends sought to revive his spirits and devised a secret scheme to commission a work. Koussevitzky visited the emaciated Bartók in the hospital and offered him $1,000 for a new piece for orchestra in honor of his own late wife, Natalie Koussevitzky. Had proud Bartók known, he would never have accepted such "charity." But fortunately for posterity he didn't, and the result is one of the 20th century's musical highpoints. The Concerto for Orchestra was premiered to great acclaim by the Boston Symphony Orchestra in 1944. Bartók supplied some explanatory guideposts for his composition, constructed like a palindrome or arch: "The general mood of the work represents, apart from the jesting second movement, a gradual transition from the sternness of the first movement and the lugubrious death-song of the third to the life-assertion of the last one." Every section of the orchestra and every principal player gets a place in the spotlight in this magnificent showpiece, which ends in a whirlwind of a fugue for all forces. A bit of an inside joke related to the "Intermezzo interrotto": Bartók's "interruption" is a parody of the first movement of Shostakovich's "Leningrad" Symphony (which conflates "I'm Going to Maxim's" from Léhar's The Merry Widow with a relentless march). Apparently Bartók had heard it played over and over on the radio and found it terribly banal. Chief conductor of the Bergen Philharmonic Orchestra since October 2015, Edward Gardner has led the orchestra on multiple international tours, including performances in London, Berlin, Munich, and Amsterdam. Its semi-staged production of Britten’s Peter Grimes at the 2017 Edinburgh International Festival received five-star reviews from The Times, The Telegraph, The Observer, The Scotsman, and The Herald. In the 2017–18 season Mr. Gardner makes his debuts with the New York Philharmonic, San Francisco Symphony, and Chicago Symphony Orchestra, and returns to the Leipzig Gewandhaus Orchestra, London Philharmonic Orchestra, and Deutsches Symphonie-Orchester Berlin. 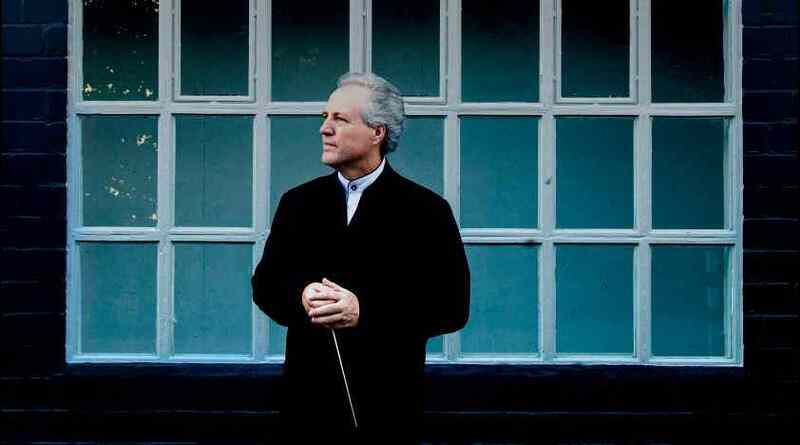 He also continues longstanding collaborations with London’s Philharmonia Orchestra, City of Birmingham Symphony Orchestra (where he was principal guest conductor from 2010 to 2016), and BBC Symphony Orchestra (which he has conducted at both the First and Last Night of the BBC Proms). Music director of English National Opera for ten years (2006–15), Mr. Gardner continues to work with the world’s major opera companies. He has ongoing relationships with Milan’s Teatro alla Scala, Opéra national de Paris, and The Metropolitan Opera, where he has conducted productions of Bizet’s Carmen, Mozart’s Don Giovanni, Richard Strauss’s Der Rosenkavalier, and Massenet’s Werther. Future plans include a return to Dutch National Opera and his Royal Opera, Covent Garden, debut. A passionate supporter of young talent, he founded the Hallé Youth Orchestra in 2002 and regularly conducts the National Youth Orchestra of Great Britain and the Barbican Youth Orchestra. 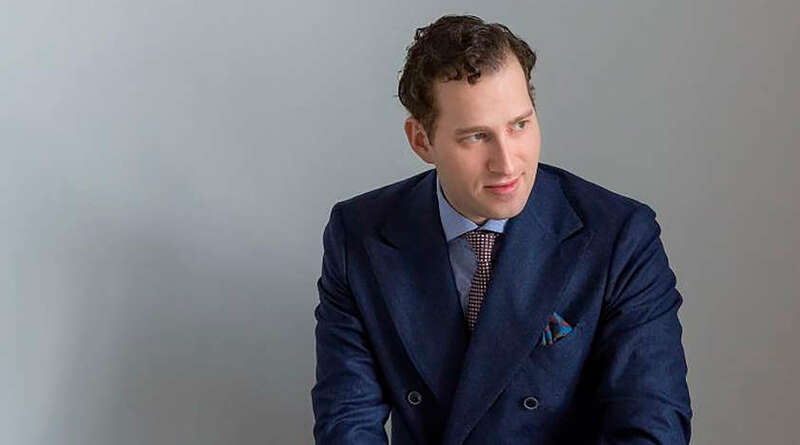 He has a close relationship with The Juilliard School and the Royal Academy of Music, which appointed him its inaugural Sir Charles Mackerras conducting chair in 2014. Mr. Gardner is an exclusive Chandos recording artist; his award-winning discography includes music by Janáček, Elgar, Mendelssohn, Walton, Lutosławski, Britten, Berio, and Schoenberg. 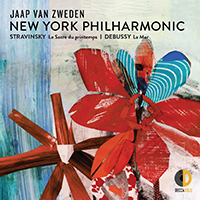 His recent recording of Sibelius orchestral songs with the Bergen Philharmonic was shortlisted for a 2017 Gramophone Award. Born in Gloucester in 1974, Edward Gardner was educated at Cambridge and the Royal Academy of Music. Upon graduating he assisted Mark Elder at The Hallé, then spent three years as music director of Glyndebourne Touring Opera. He has since conducted the Boston Symphony Orchestra, Czech Philharmonic, Orchestre national de France, National Symphony Orchestra, NHK Symphony, Seattle Symphony, Minnesota Orchestra, and Filarmonica della Scala. His accolades include being named Royal Philharmonic Society Award Conductor of the Year (2008), an Olivier for Outstanding Achievement in Opera (2009), and an OBE for Services to Music in the Queen’s Birthday Honors (2012). These performances mark his New York Philharmonic debut. 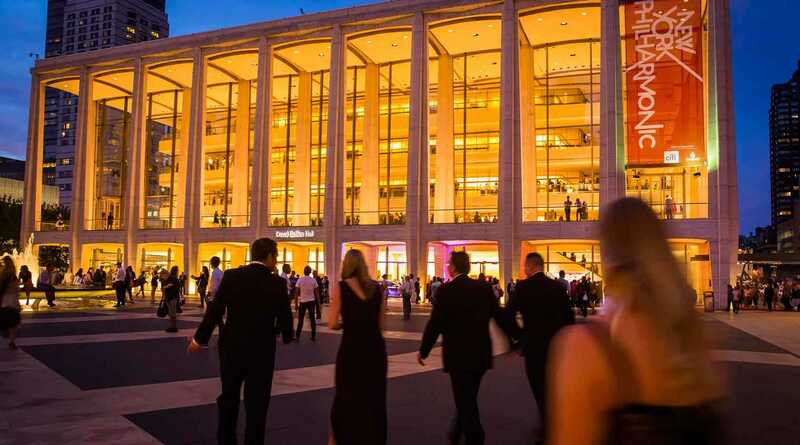 Edward Gardner’s debut with the New York Philharmonic is made possible by the Kurt Masur Fund for the Philharmonic, an endowment fund created to honor the accomplishments of the Philharmonic’s Music Director Emeritus, the late Kurt Masur.